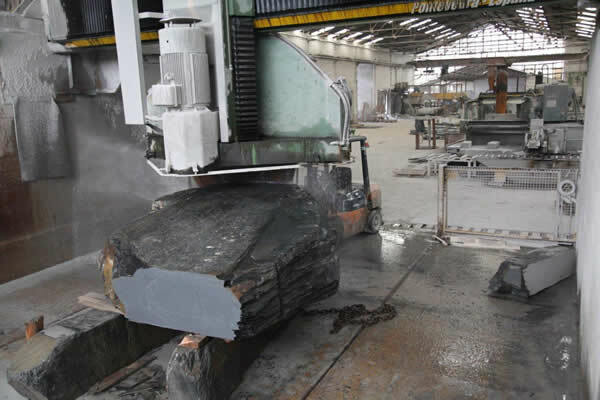 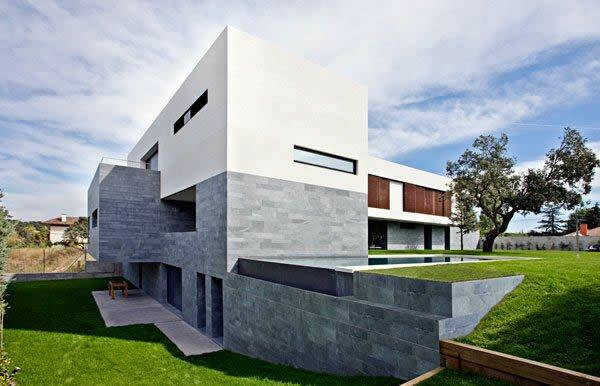 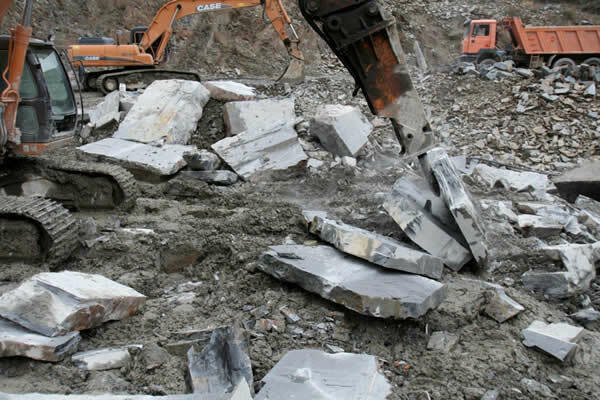 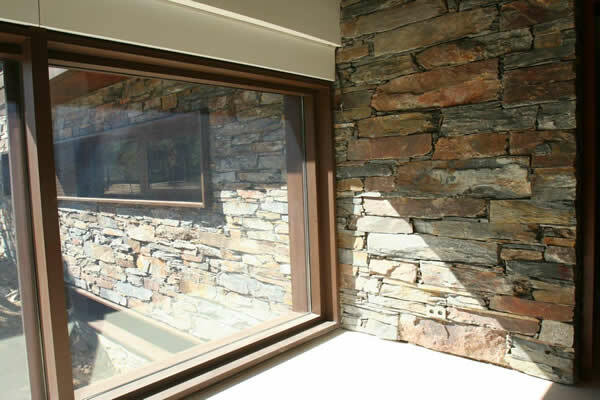 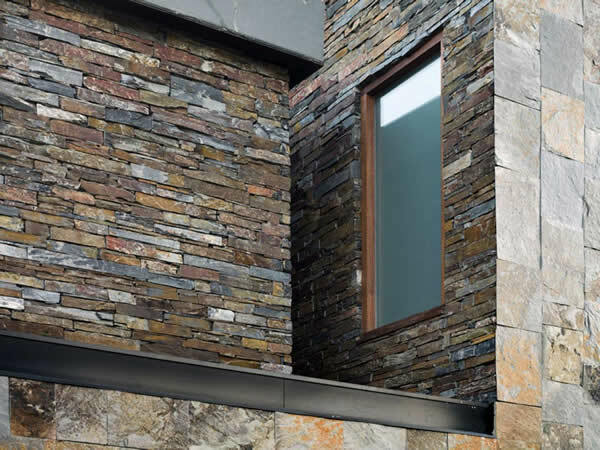 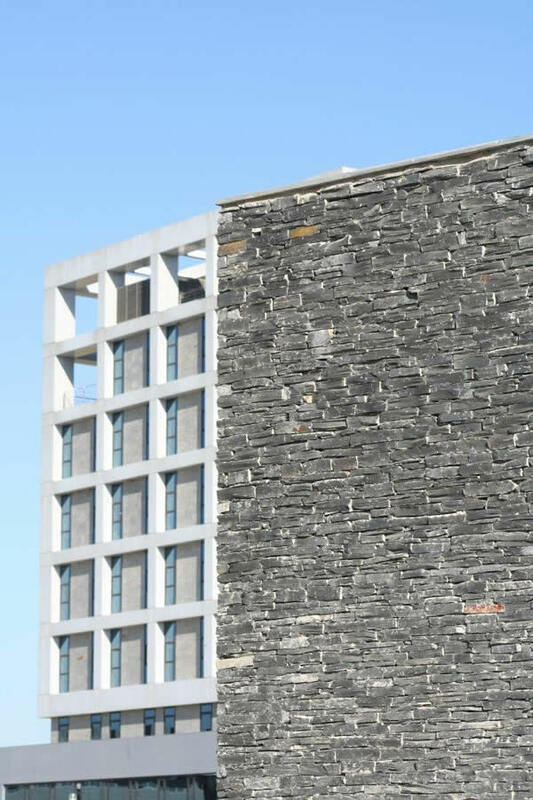 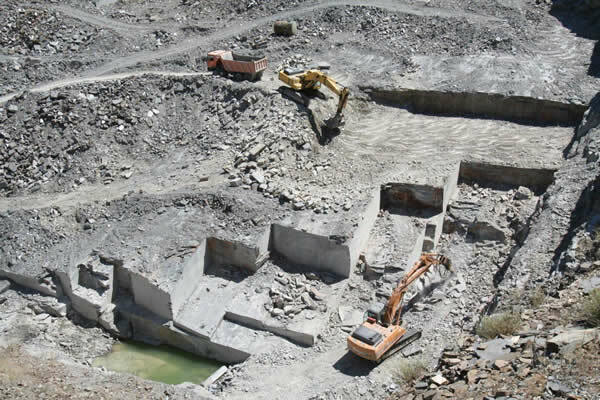 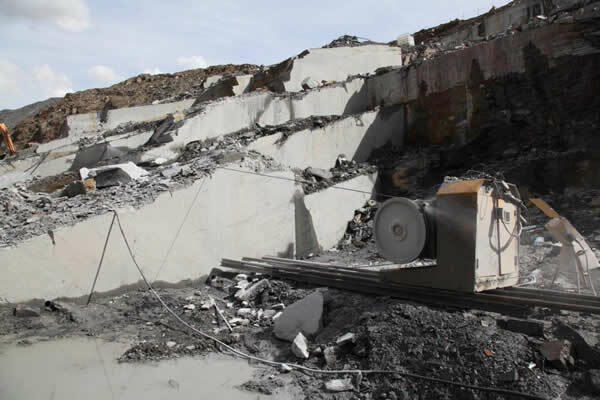 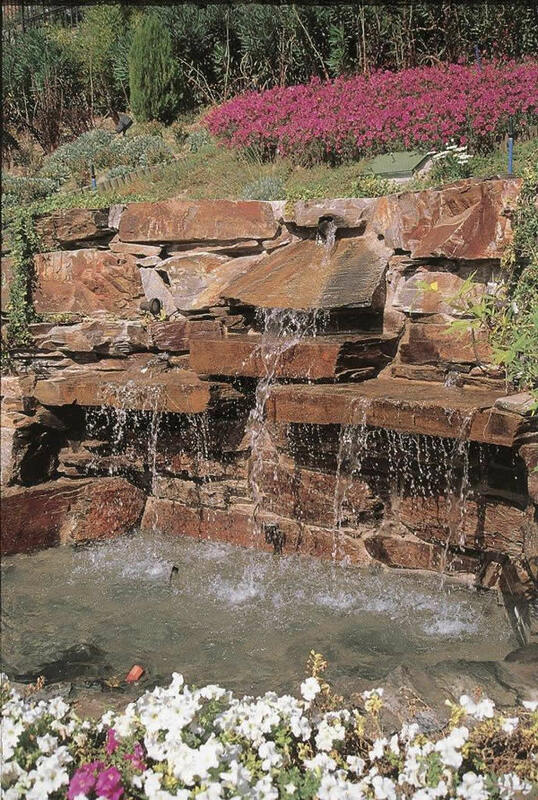 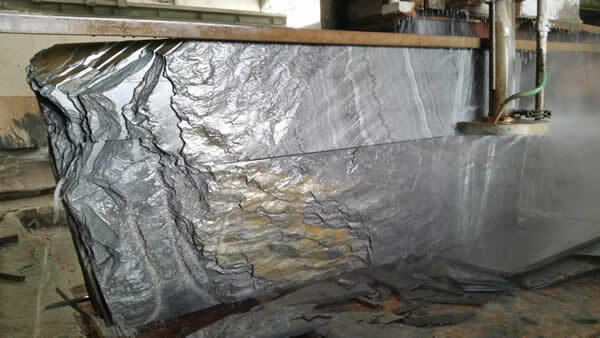 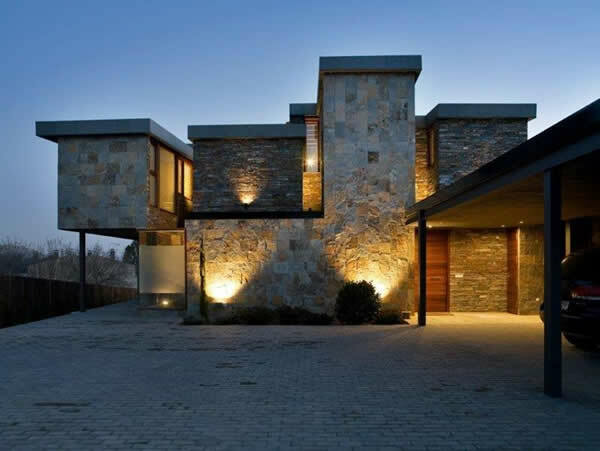 Since more than 25 years, naturpiedra JBERNARDOS leader in full service natural stone company has our own quarries and factories in Bernardos (Segovia), where we extract, process and sell our slates, phyllites and quartzites. 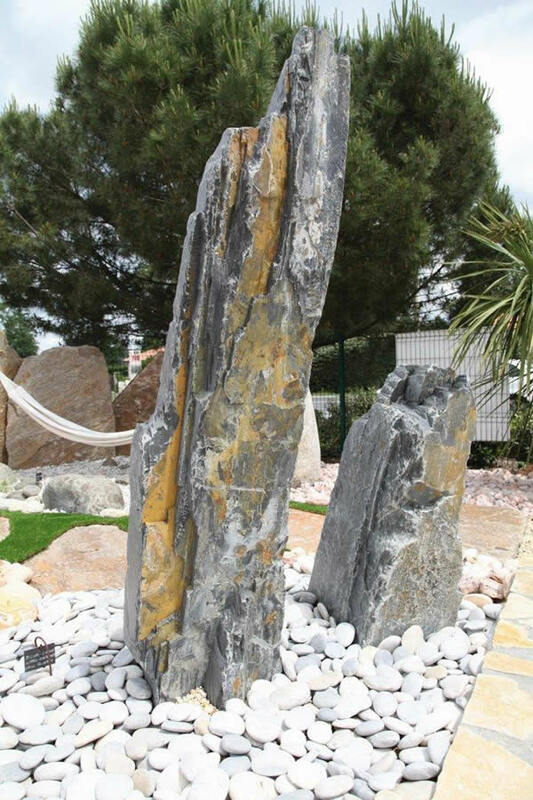 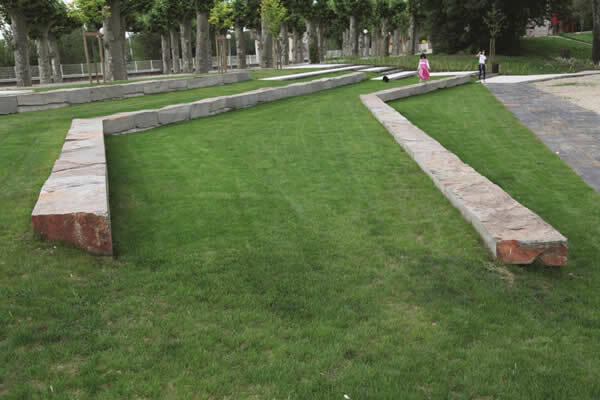 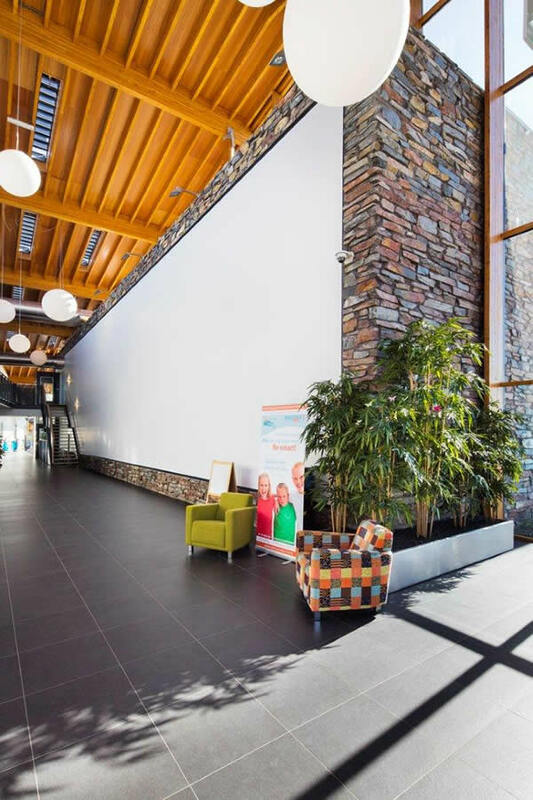 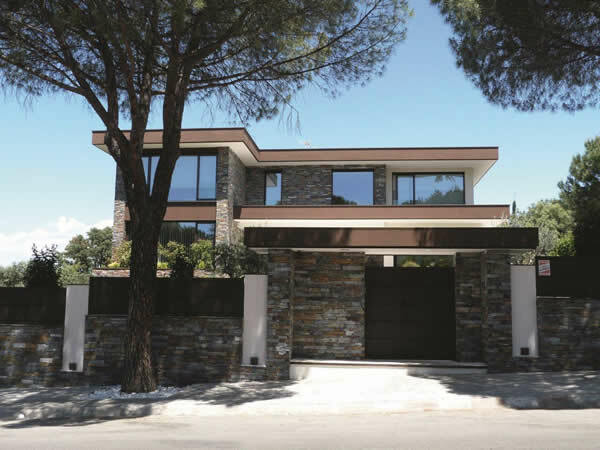 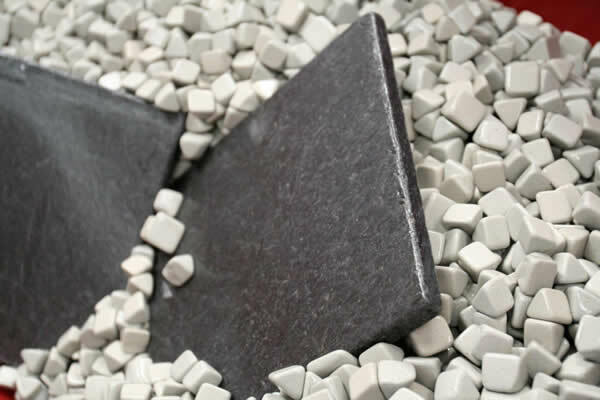 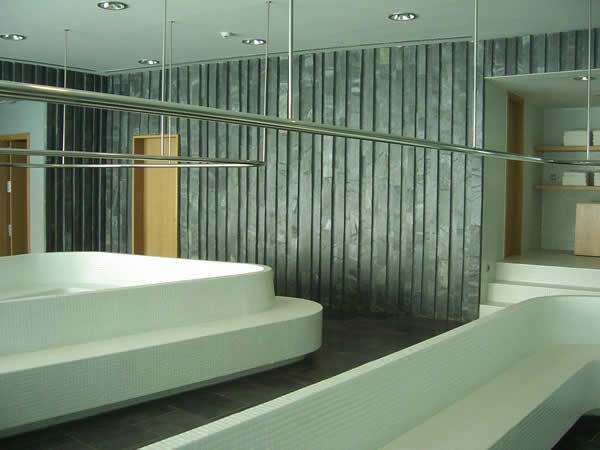 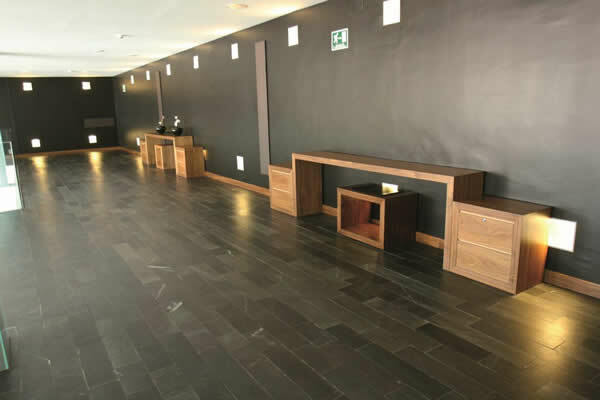 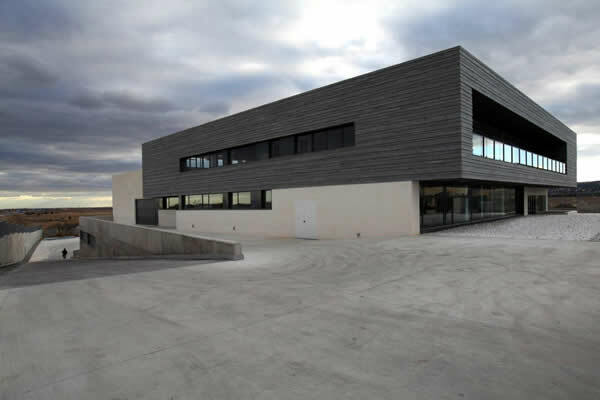 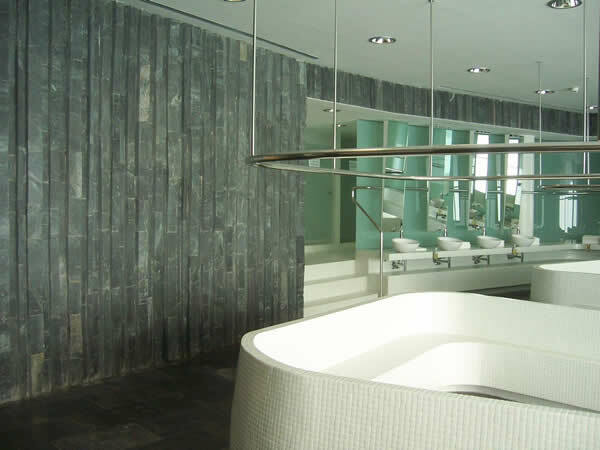 These facilities, combined with our main expo hall and our logistic platform in Madrid, allow us to offer the most diverse range of stones, sizes and finishes, carefully selected in our own quarries or others national and international quarries we work with. 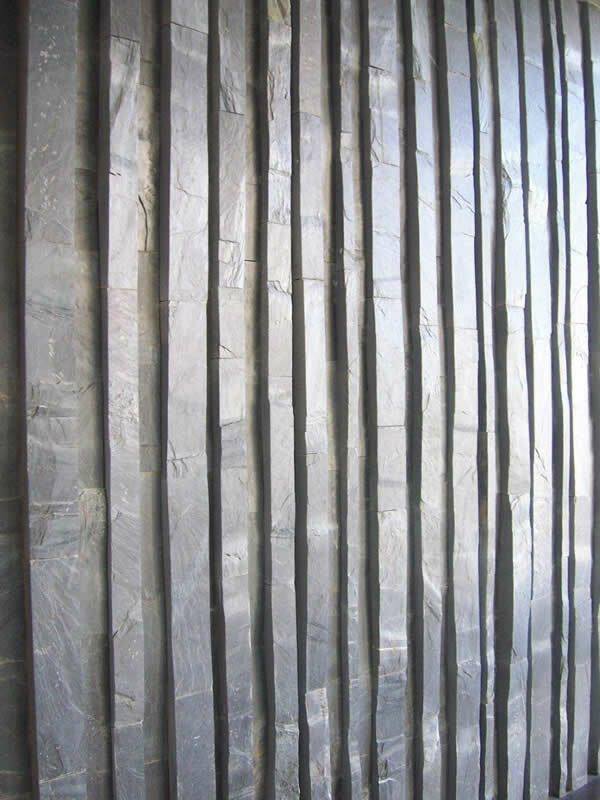 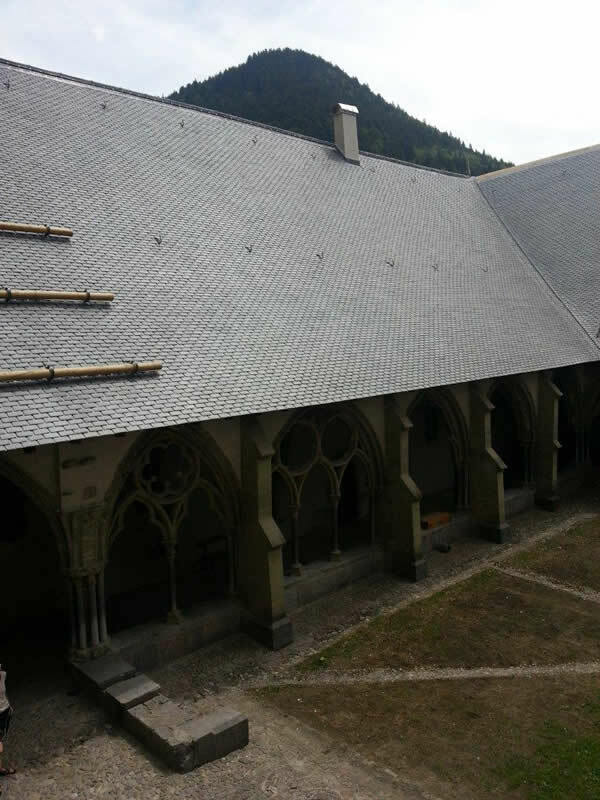 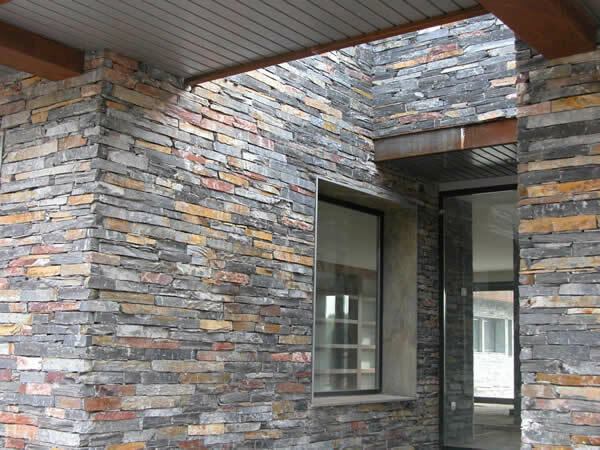 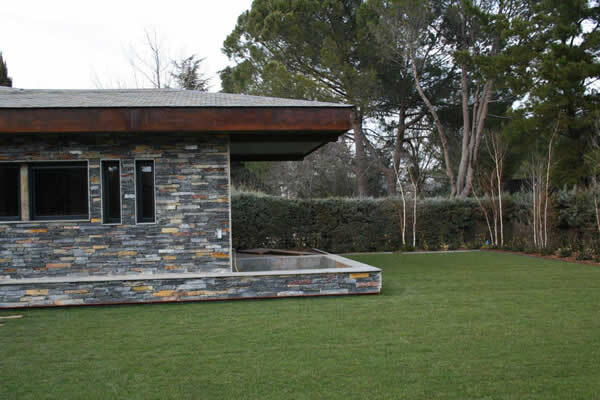 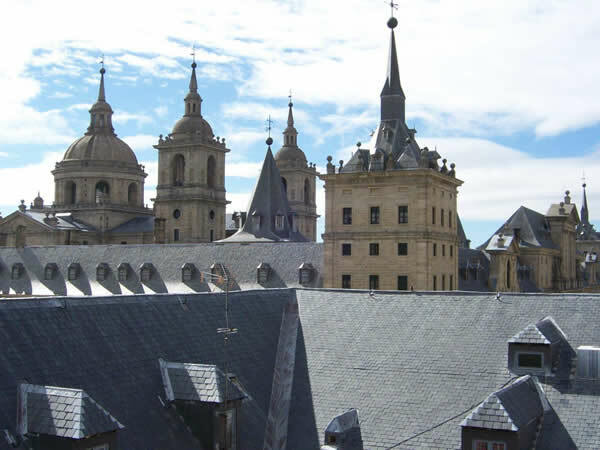 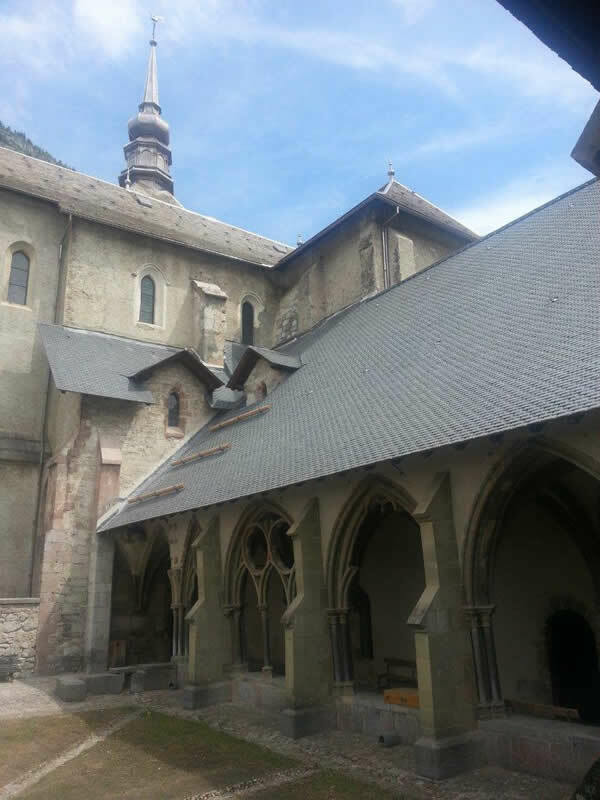 - Roofing with slate or with metallic solutions. 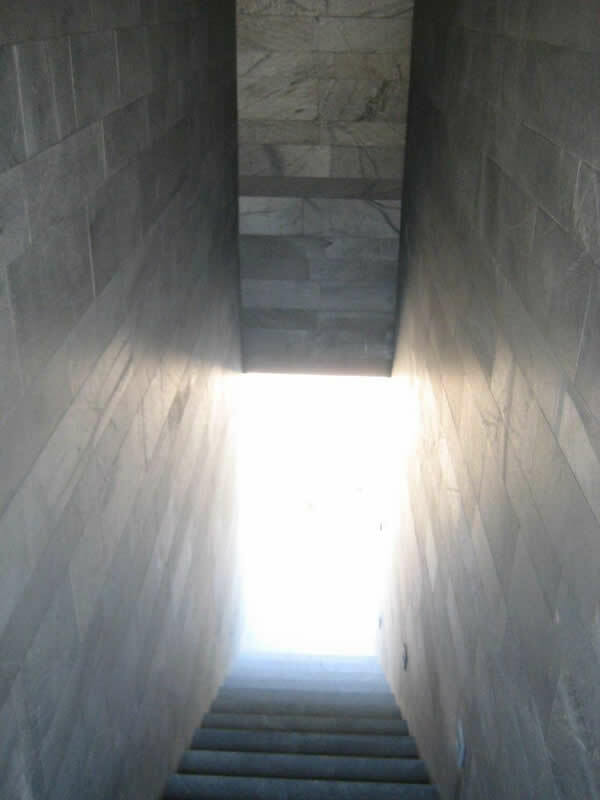 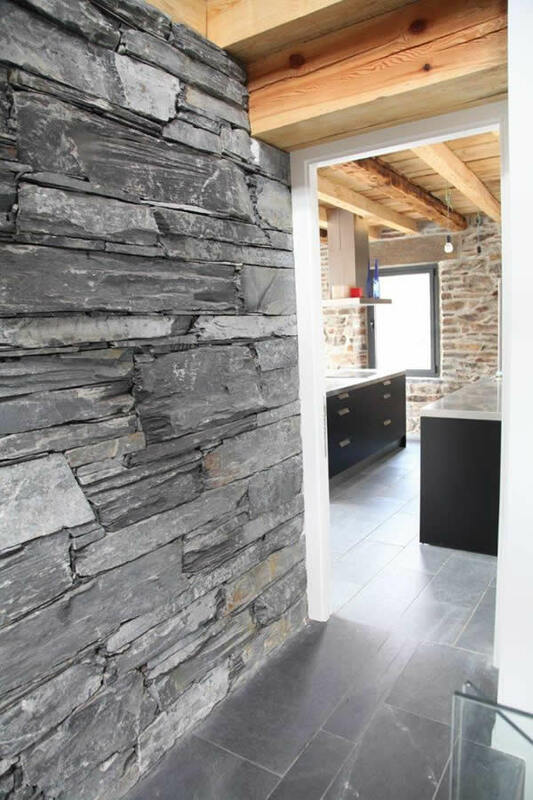 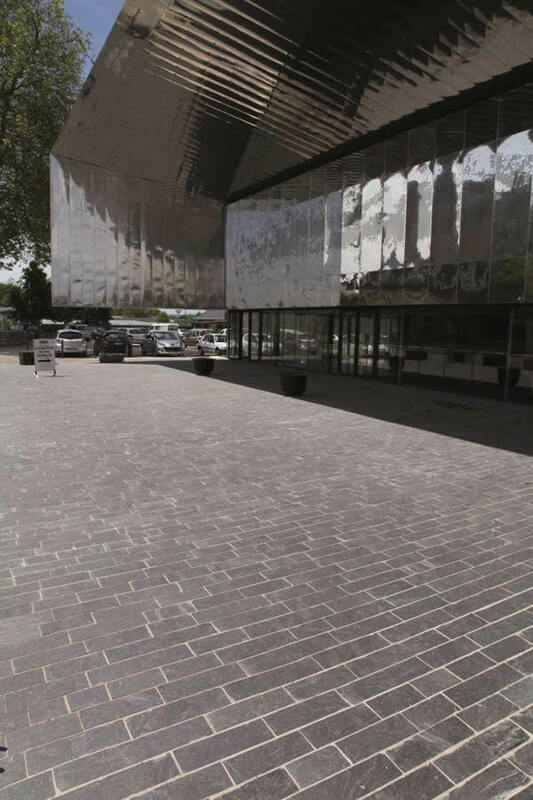 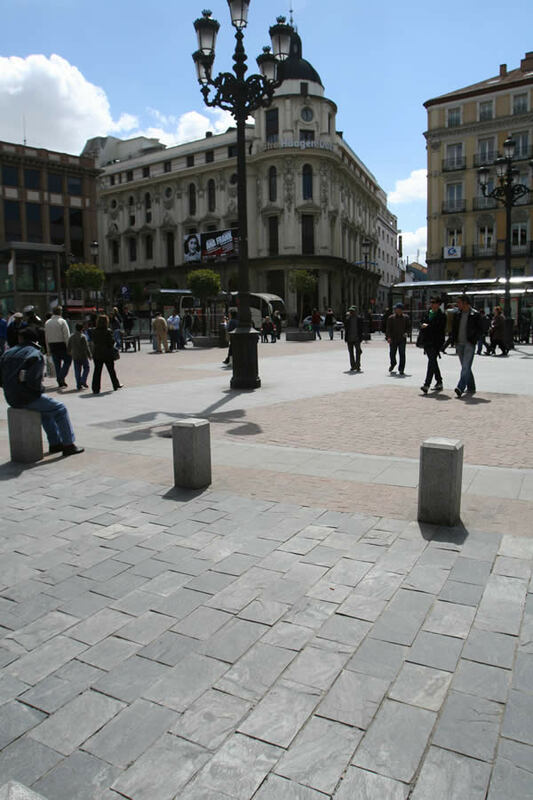 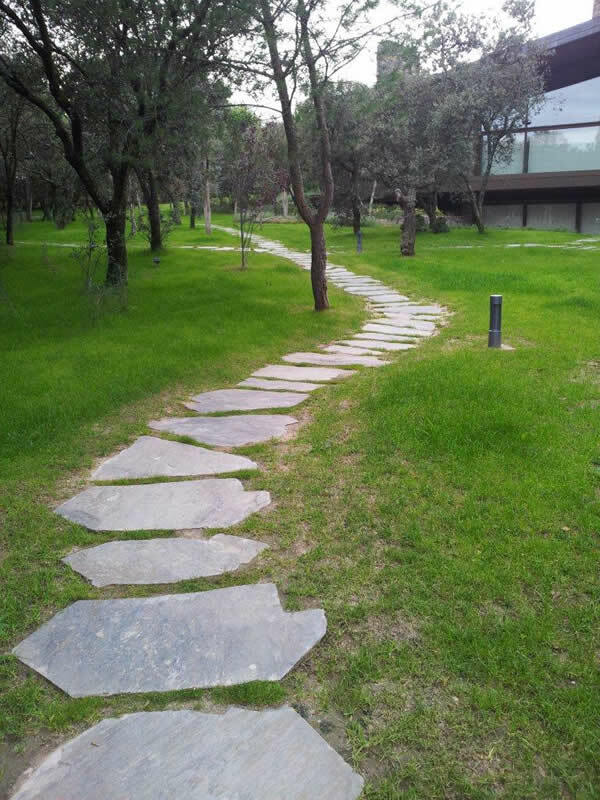 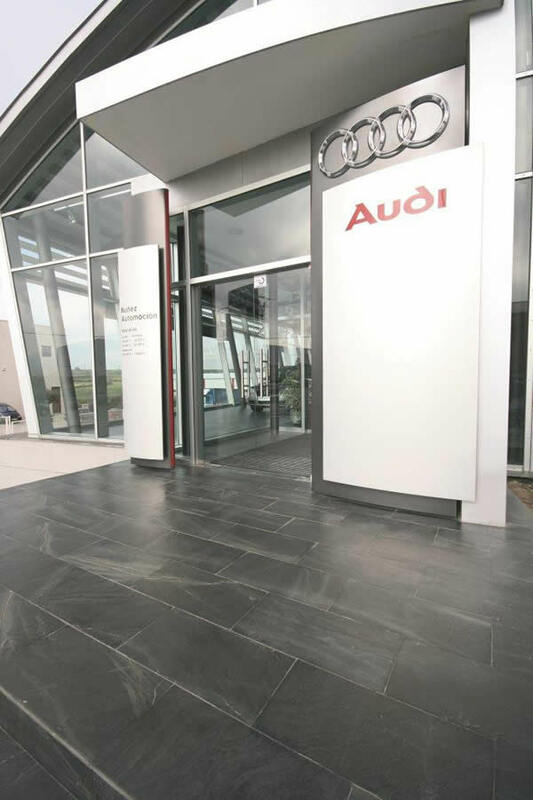 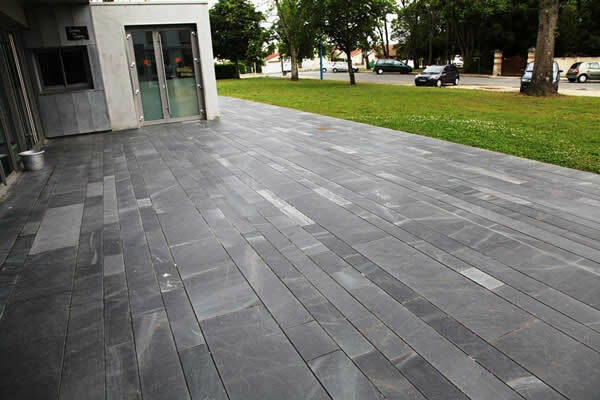 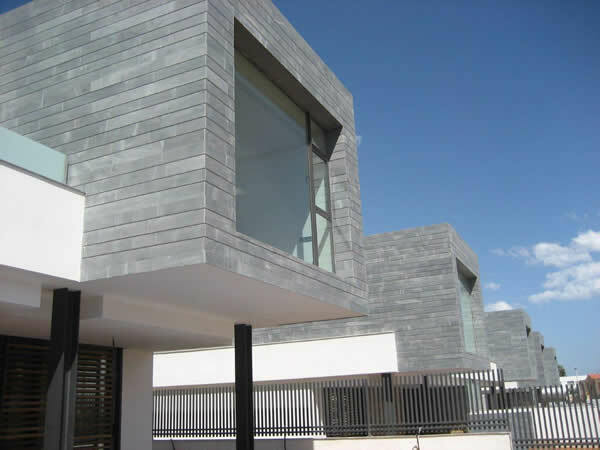 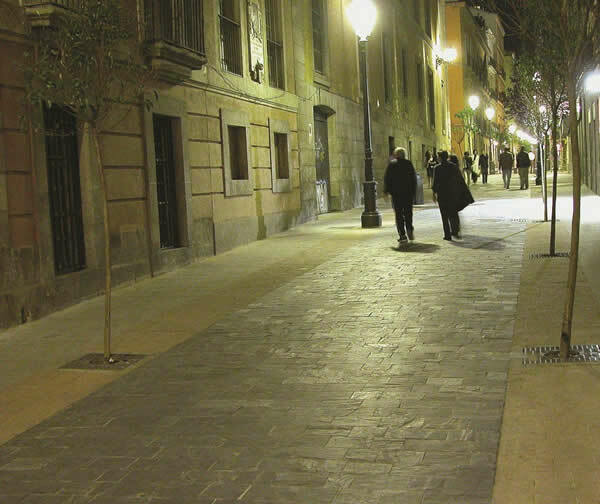 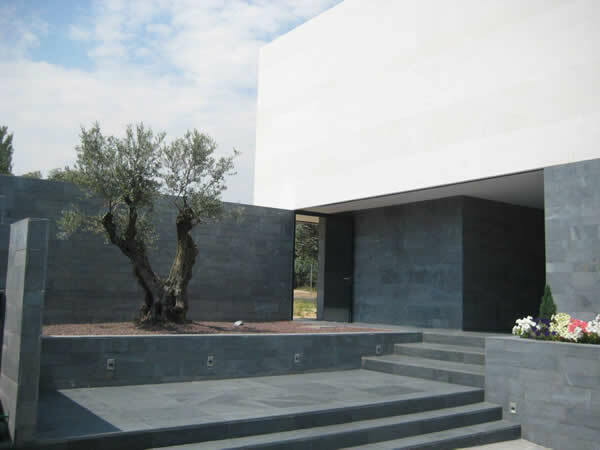 Paving stone grey slate Jbernardos natural surface FLx30x10 cm approx. 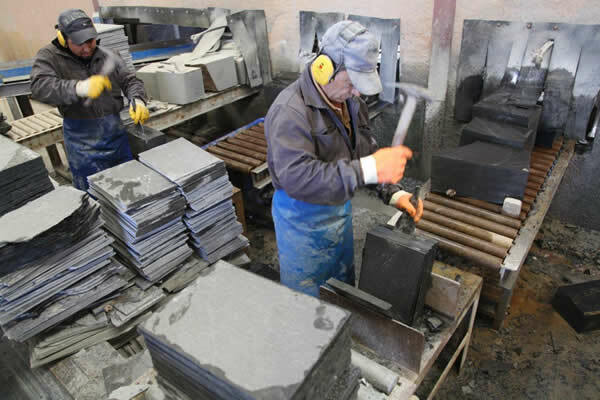 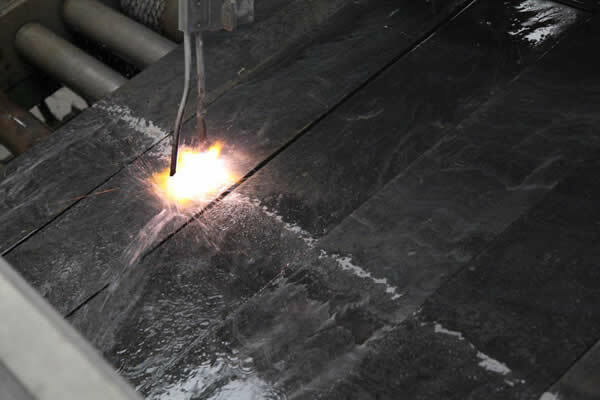 Traditional methods are employed to cleave the Slates.